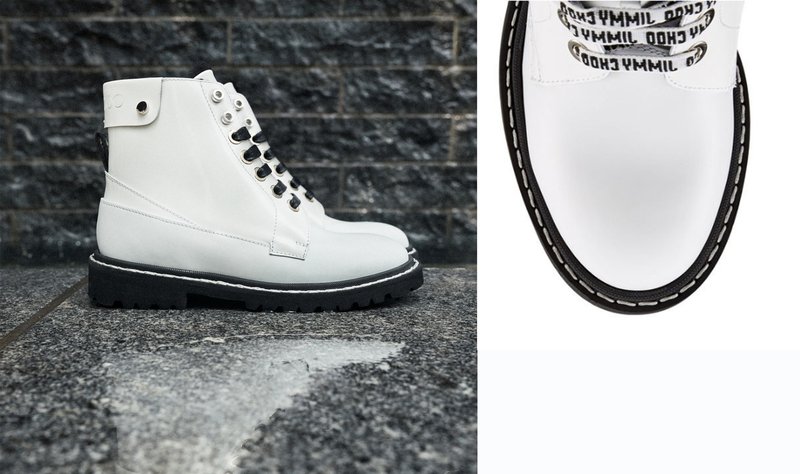 After getting involved in ready-to-wear, as we have already seen in Promostyl’s AW19-20 Sports book (page 40), technology is now taking over our shoes, transforming them into both connected objects and accessories that are just as stylish as they are pragmatic. A demonstration. 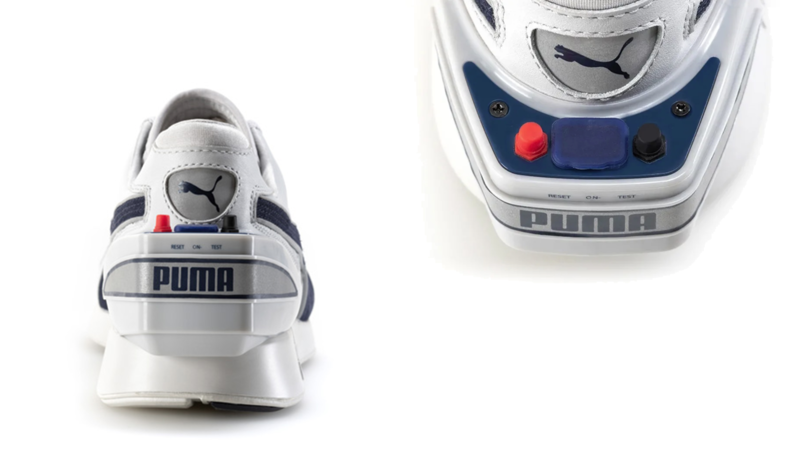 Pioneer of the phenomenon, kit supplier Puma is reaffirming its leading position with the rerelease of the RS-Computer Sneaker, a smart running shoe originally presented in 1986. Back then these sports shoes had a chip integrated directly into the sole of the heel and could already record the distance covered, time spent running and number of calories burnt while exercising. On the strength of their retro-futuristic design, they are now equipped with a USB port for recharging them, along with Bluetooth technology to connect them to your smartphone and store all your sporting data. This data is calculated by a miniature three-axis accelerometer and can be stored in the shoes for up to 30 days. Unfortunately, while it is daring, this little gem of technology will only be produced in very small quantities: just 86 pairs were released for sale on 13 December. A great way to keep the myth alive. More elegant but just as innovative, the new ankle boot designed by the luxury shoemaker Jimmy Choo also shines with its technical expertise. 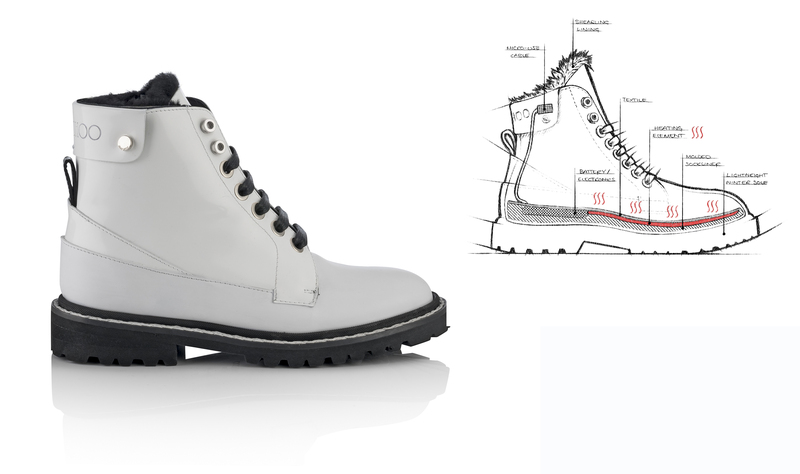 Named “Voyager”, this new luxury outdoor model features a heated insole that can be remotely controlled via a mobile app downloaded on your smartphone. The aim? 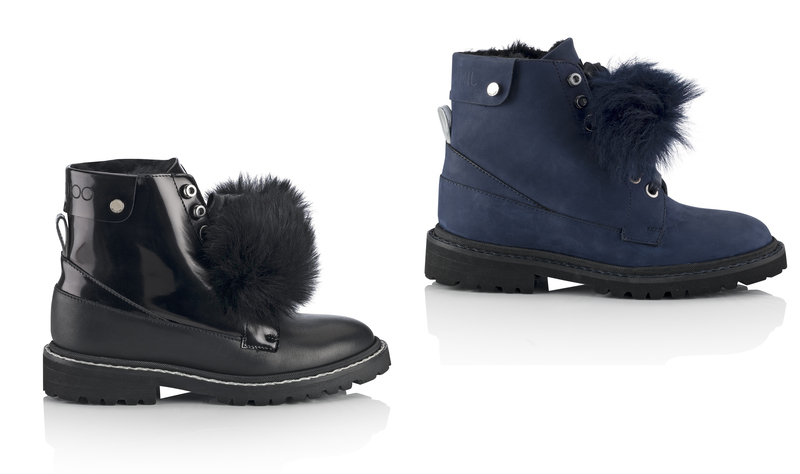 Braving the most extreme weather conditions in comfort and style, all with refined materials such as leather or nubuck. Created in partnership with Zhor-tech, which specialises in designing smart shoes, the dedicated app allows you to define and adjust the inside temperature of your shoes, with this “heating” function lasting up to eight hours. Once they have run out of power, you can recharge them via the USB port subtly hidden beneath a hand-tooled collar. Stay stylish from head to toe.